"WELCOME TO THE CUSTOM PRINT SECTION"
Each print is developed using the most advanced technology. 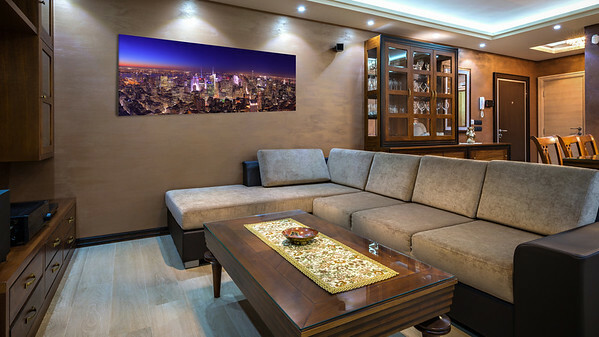 You are therefore assured to have an impeccable quality, vivid colors, an incredible final result so your chosen art piece can be treasured for generations to come. 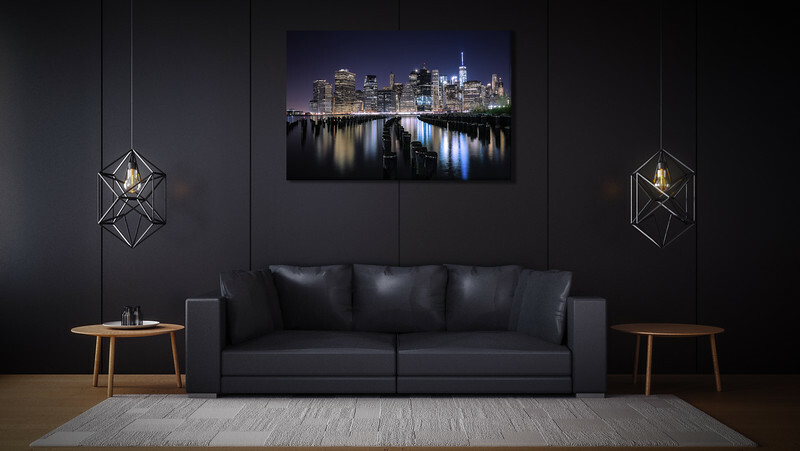 Each of the prints purchased are hand signed and numbered which certifies the authenticity of your print and indicates you the number of copies in circulation so far. 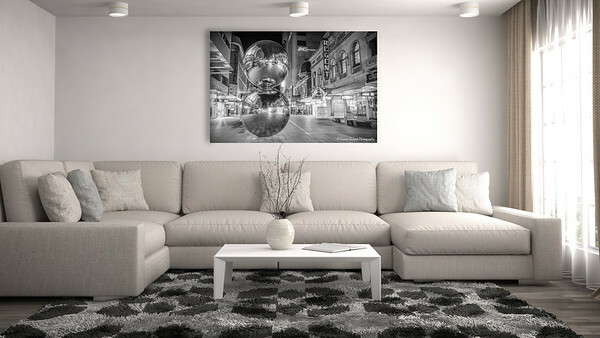 I offer exclusively a custom printing service which means that you choose the desired size and finish for the development of your photo. 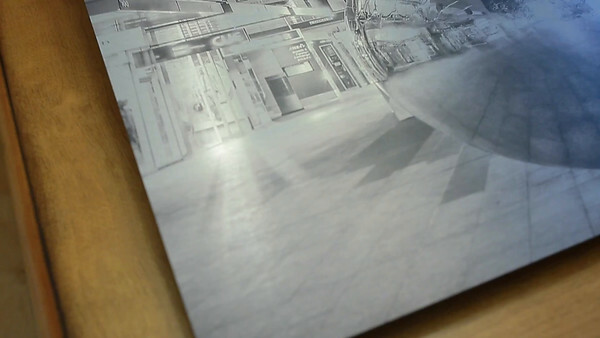 As you can guess, it is not always easy to take a decision when it comes to choosing the ideal finish for your print. Several options are offered to you, such as: SATIN PAPER, "BEAUX-ARTS" PAPER, CANVAS, ACRYLIC & ALUMINIUM. 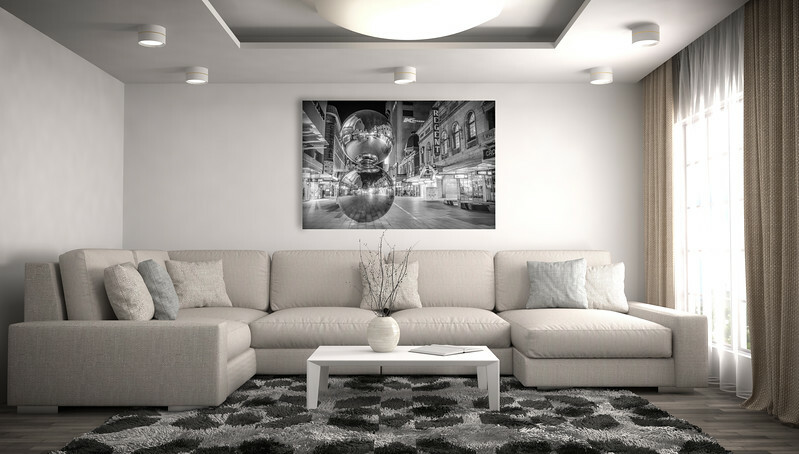 Each picture contains a multitude of elements, contrasts and colors which according to the materials chosen, your print will release the desired emotions. That's why it will be my pleasure to help you and guide you in your choice. 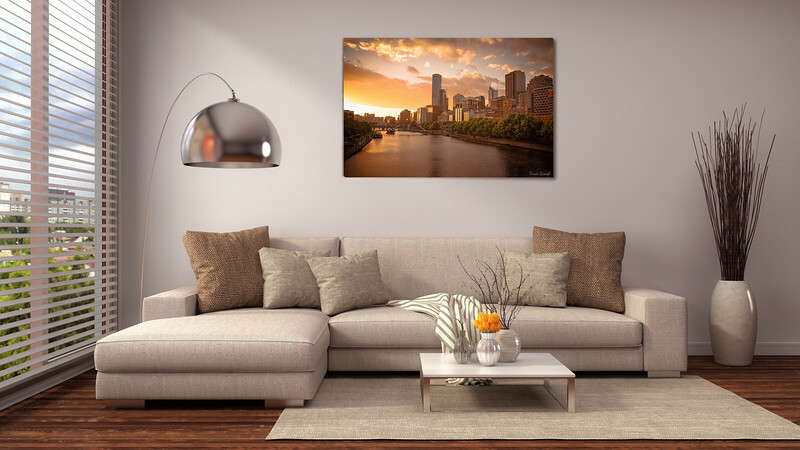 All prints on acrylic or aluminum are already ready to be hung on the wall when sending it. 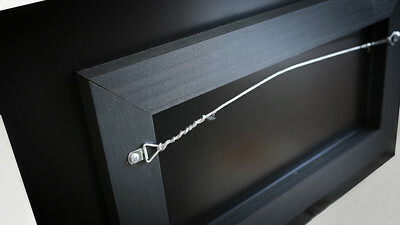 We use wood frames and high-quality fine wire to maximize support. This is a high quality paper with a satin finish resulting in bright colors, superb clarity and outstanding detail. Ideal for framing. This paper is used by several Montreal Museums. 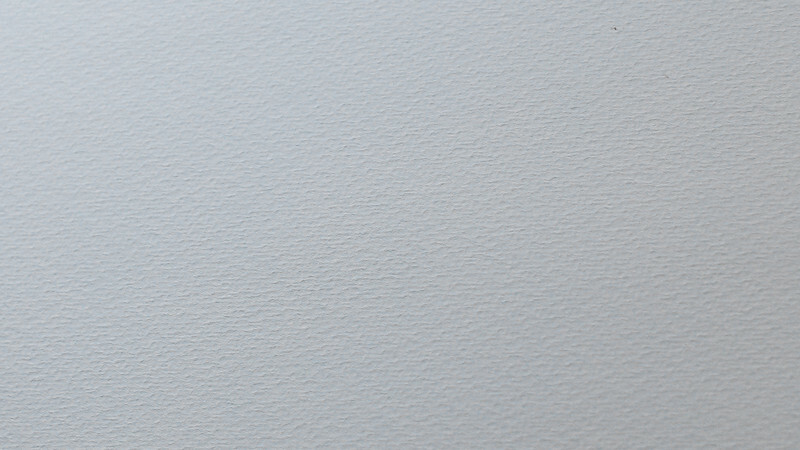 Ultra thick, slightly rough texture that resembles a watercolor, this paper is designed to give intense colors to prints and great photographic precision. Its lifetime is estimated to be over 100 years and its quality is exceptional. The Acrylic Fine Art paper is unrivaled to print the darkest blacks and the brightest colors. Its matte finish will allow you to see the details of your image from any angle. The fine structure of the canvas makes it possible to obtain riches printed in detail. Each fabric is treated with a protective film for water and UV rays. 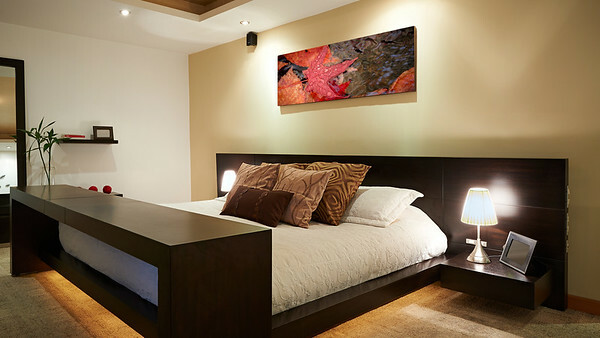 A mirror effect is applied to all the edges of the canvas which gives a finish without cutting and a continuity effect. 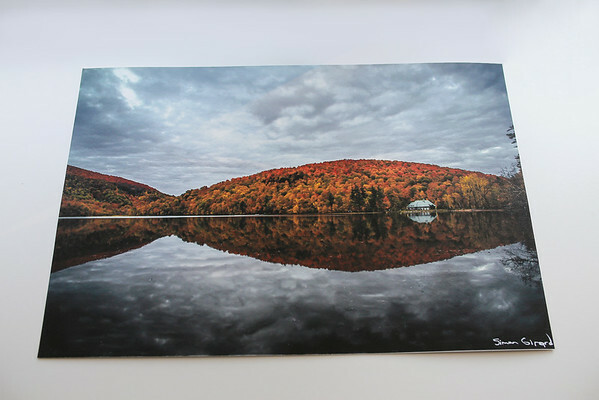 Canvas are available stretched on the regular pine frame (5/8 ") or on a gallery frame (1 3/4"). Unique, original and probably the most impressive option for the very colorful nocturnal landscapes. The printing is done directly on the acrylic offering powerful, vibrant, light-resistant colors with a higher color range. UV-resistant and water-resistant, the inks used to make these prints are extremely durable and will not fade for decades. 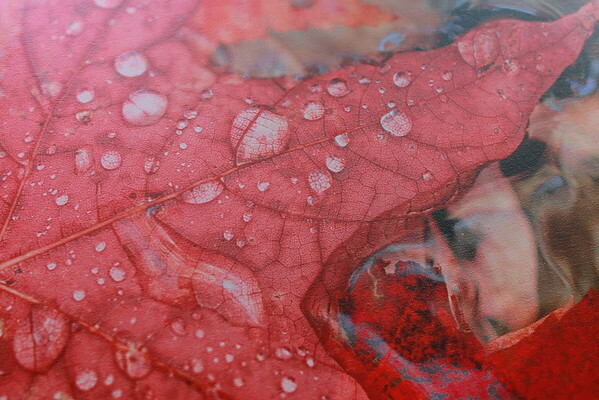 Printing on acrylic is weatherproof and ideal for kitchens and bathrooms. Practical and economical, the floating mounting is attached to the back of the panel and includes a high-grade steel wire. This option is certainly the most impressive proposal from materials. You will have an absolutely unique and authentic result! 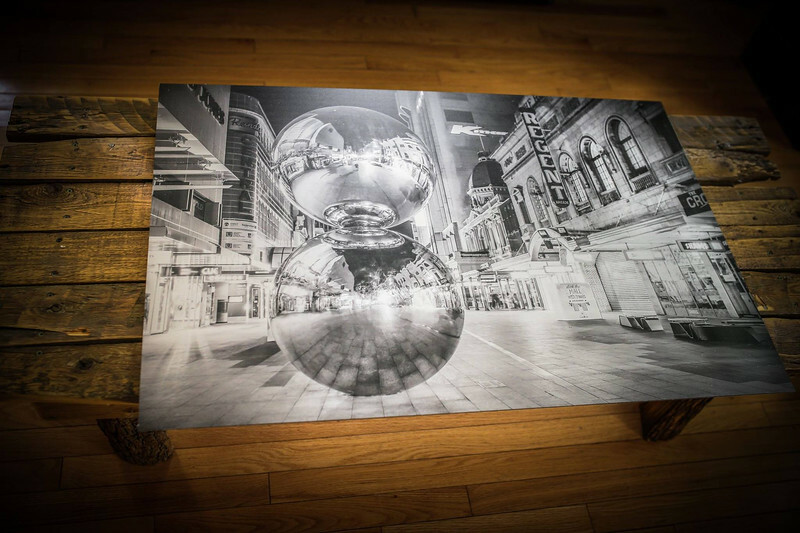 The images are printed directly on the brushed aluminum surface. 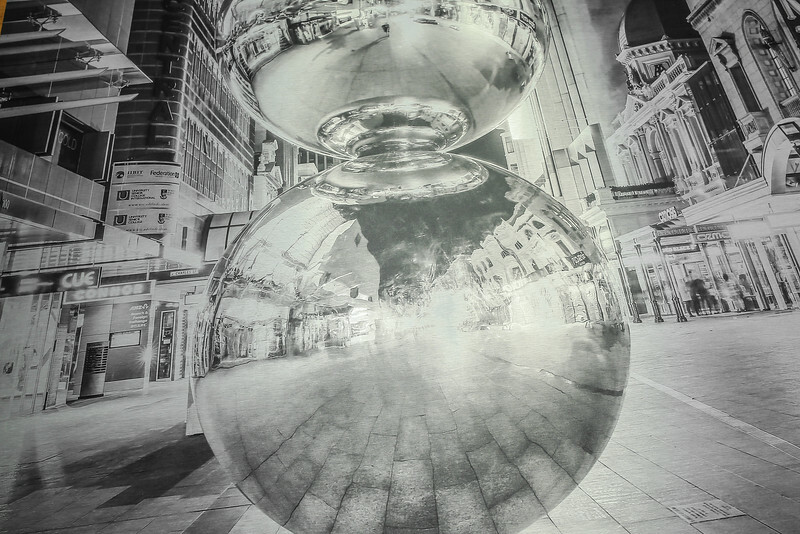 The texture of aluminum absorbs light to create dramatic tonal depth and increases contrast. The white and clear areas of the image reveal the full texture of the metal. Aluminum panels can be cut in a multitude of shapes. The inks used are also resistant to UV and weathering, making it an ideal product for indoor or outdoor use. The panels are stainless, resistant to UV rays and corrosion.